Proper presentation is the key to delighting your clients. Whether you’re working on a website design or a logo design, the way you present your designs to your client determines your level of professionalism. 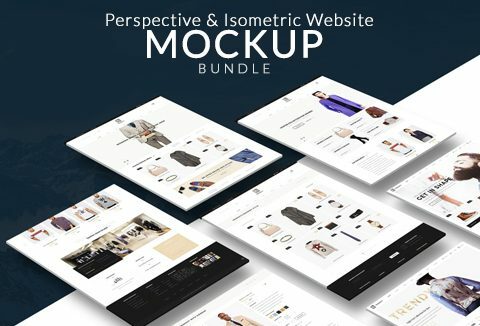 Today's deal gets you amazing website mockups: 11 perspective & 6 isometric. This bundle has always got raving reviews.